550 Square Feet (51 Square Meter) (61 Square Yards) very small area, small budget, one floor, single bedroom house architecture. Design provided by Line Interiors, Thrissur, Kerala. Total area : 550 Sq.Ft. 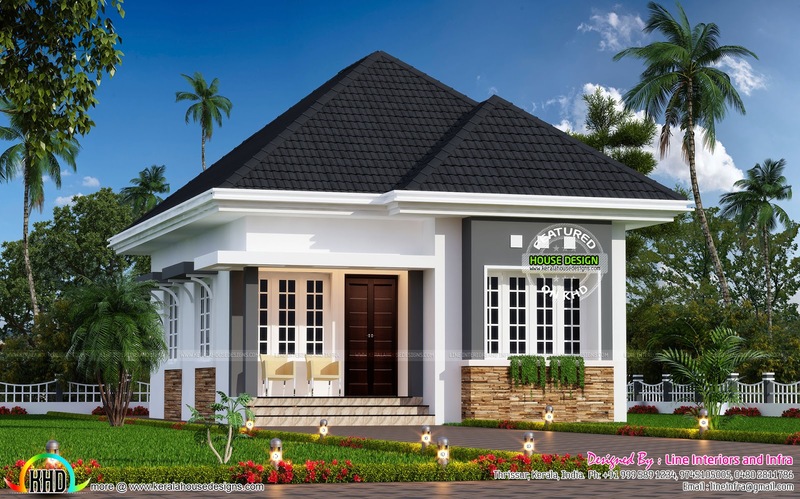 0 comments on "Cute little small house plan"